Whether the season is just beginning for you or the turkey is in the oven and Aunt Millie has pinched your cheeks for the tenth time, you’re likely to find yourself in need of a little Christmas stress relief. 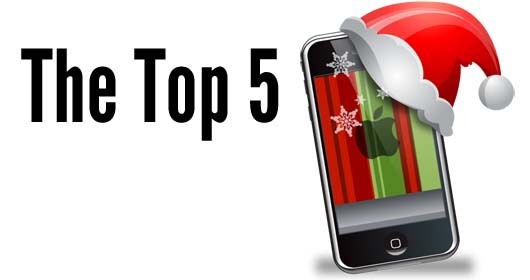 As much as you’ve loved your iPhone throughout the year, you’ll develop a new appreciation for it and its high speed internet capabilities as you discover the many ways in which you can muddle through shopping, entertain the kids and keep yourself sane with your iPhone. 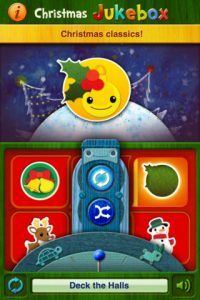 There are many Christmas-related iPhone apps available, but these top five are sure to add to your sense of Christmas cheer. 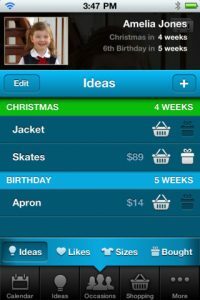 Gift Plan is the iPhone app that comes in handy during the holiday shopping season but keeps you organized throughout the entire year as well. Think of Gift Plan as a comprehensive shopping list, one that’s well worth the $2.99 price. Not only does it hold your shopping information, it also stores money spent so you can keep track of your budget. 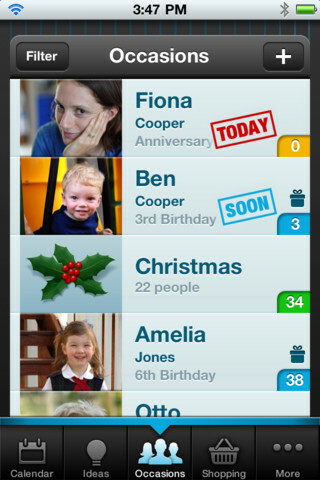 You’ll never forget an important gift-giving occasion again with this app. 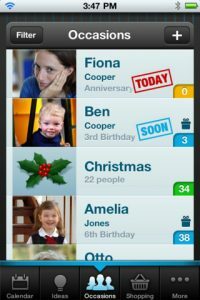 Upload birthdays from Facebook to get reminders of your family and friends’ special days all year long. 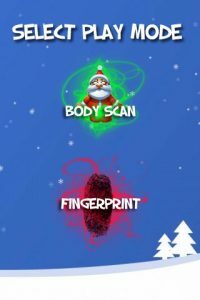 Everyone wants to know if they’ve been naughty or nice, and you’ll have a lot of fun finding out with this app as you connect with Santa Claus’s high speed internet Naughty or Nice scan. 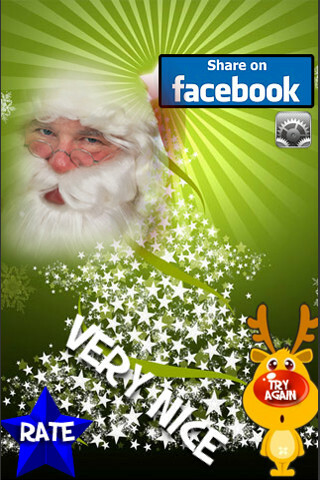 This free app displays snowflakes that you tap or shake to receive an update from the North Pole regarding your naughty or nice status. Have fun with the family or at parties with this silly app. 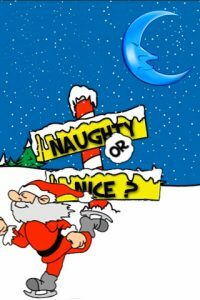 Need a little comic relief or some game time fun to get you through the holiday stress? 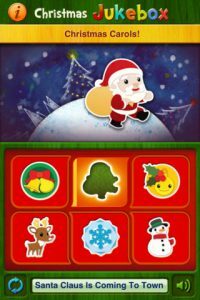 Christmas Mishap is a free iPhone game app that will distract you from too much hustle and bustle while providing loads of fun. 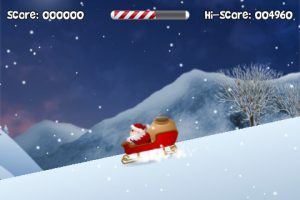 Rack up the points as you help Santa Claus collect all the presents he lost while losing control of his sleigh. This fun game will delight kids and adults alike. 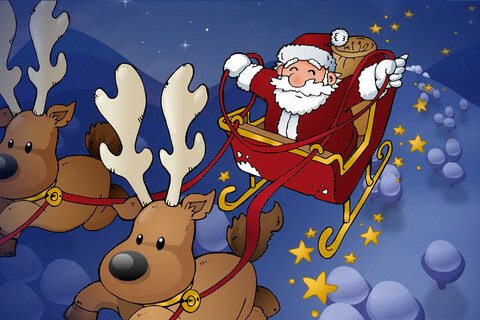 Favorite Christmas stories are an important part of the holidays. 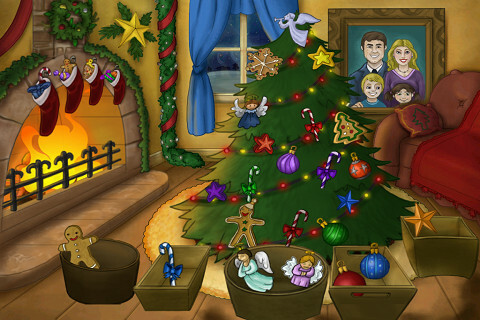 Christmas Tale, another free app, is soon to become a family favorite story and iPhone app. 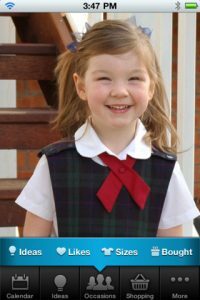 Read the story or let your iPhone read it for you and your children as you view the pictures in bright, crisp HD quality. After the story is finished, your kids can use the app to create their own Christmas wish list or countdown. 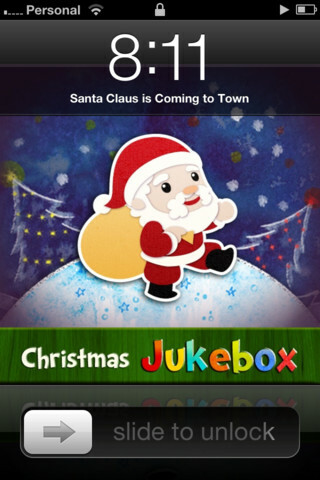 Christmas just isn’t Christmas without your favorite holiday music. For $1.99 you can enjoy several of your favorite Christmas classics throughout the season with Christmas Jukebox. 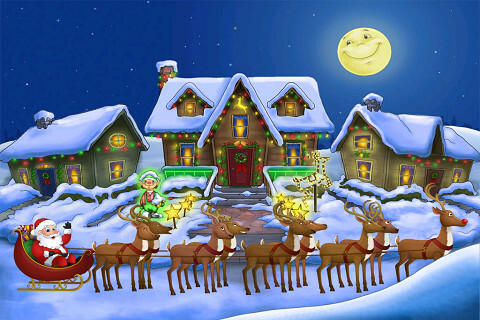 With a touch of the button, your iPhone will play festive songs such as Rudolph the Red-Nosed Reindeer, Jingle Bells and Let it Snow. Blake Sanders writes on tech issues at broadband comparison site Broadband Expert and specializes in high speed internet and cell phones as well as all of the latest in wireless internet provider news and information.